Sign up today for great benefits, to stay connected and build relationships! 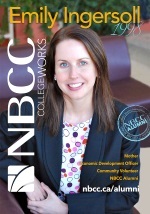 Your NBCC experience doesn't end at graduation. 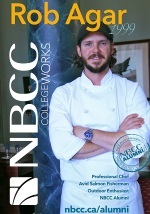 Your NBCC credential is the result of your hard work and proof of your success. 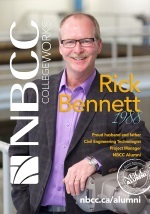 Now that you’ve graduated, the NBCC Alumni is an important part of your network. The NBCC Alumni Association is here to support all graduates of NBCC. We encourage you to explore our site and sign up to join 10,000+ of your fellow grads in our alumni community where you'll have access to the latest alumni news, events, contests and great discounts & benefits exclusive to Alumni members. Alumni members benefit by receiving competitive services and products from our partners. 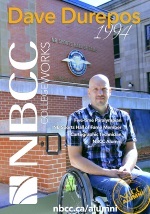 Employment opportunities targeted at NBCC alumni and/or students. 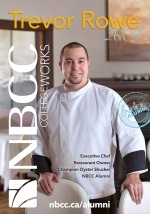 NBCC Alumni plans a variety of events throughout the year. Stay connected, expand your networks and get involved. Alumni profiles, milestones, business directory and awards. Sign up or update your information. We consider your privacy to be a top priority.